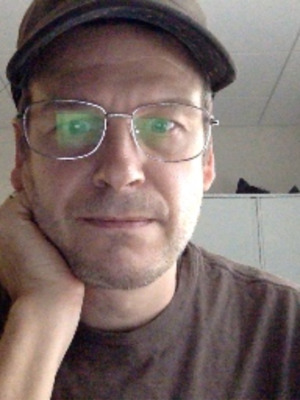 Scott Swearingen, prior to joining the Department of Design faculty, worked as an Assistant Professor of Game Studies in Arts and Technology at the University of Texas at Dallas and has worked in the video game industry since 2003 as a game designer, level designer, and environment artist. He has worked on a variety of award-winning games and franchises including Medal of Honor, Brothers In Arms, The Simpsons, Dead Space, The Godfather, and The Sims. His current research interest is creating virtual environments with 3D printing and photogrammetry, and his work is scheduled for a workshop in SIGGRAPH ASIA 2016, Macao China in December.